I firmly believe that everyone needs to be in fellowship with other christian believers. 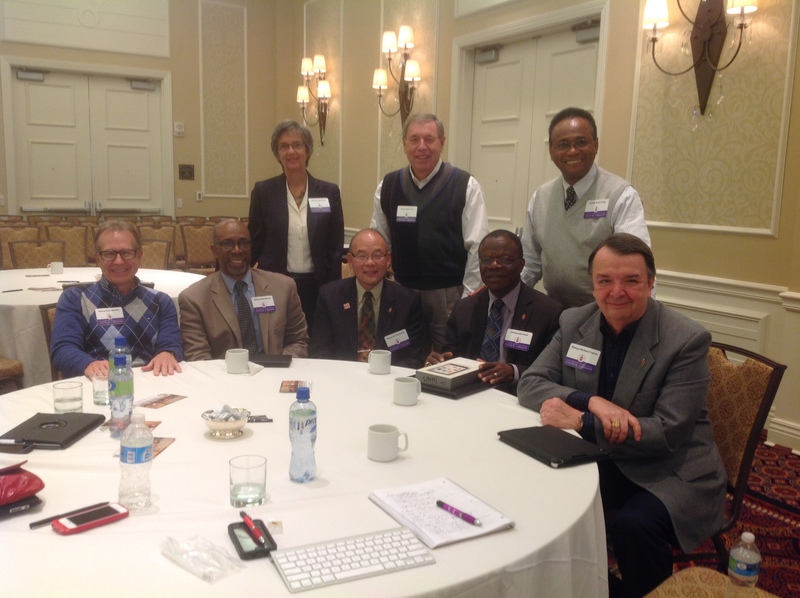 I am privileged to lead a Covenant Group on the Council of Bishops. This is a photo of us at the most recent meeting in Oklahoma City.